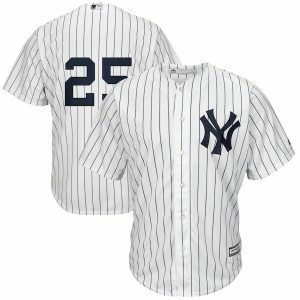 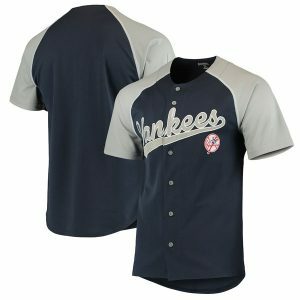 Long after the memory of Aaron Judge’s majestic moon shots in Spring Training have faded, this sharp jersey will be a must have for your Yankees gear collection. 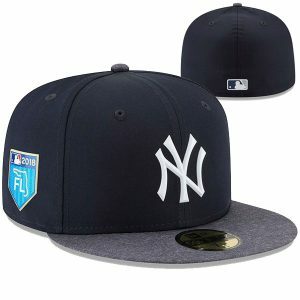 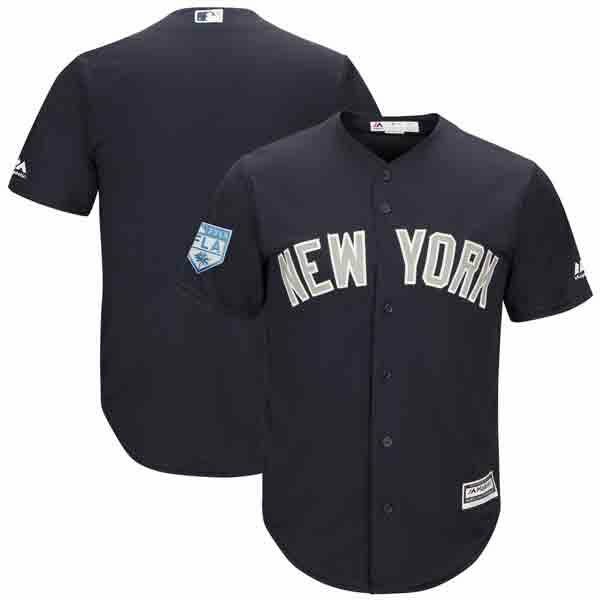 The year 2019 is embedded in the Florida (Grapefruit League) Spring Training logo, and the classic Yankee blue and gray define the iconic team identity — with the simple but powerful ‘New York’ emblazoned across the chest. 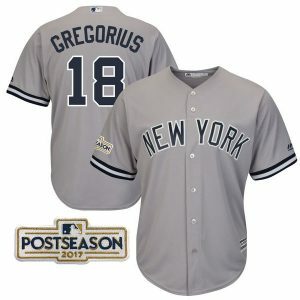 Order it now and check Fanatics.com for current free shipping or discount offers.